them free of charge or alternatively issue a refund at our discretion. The plan fact is that problems sometimes happen during the delivery process. Our couriers are on the road all day delivering flowers and damage can sometimes occur in transit. 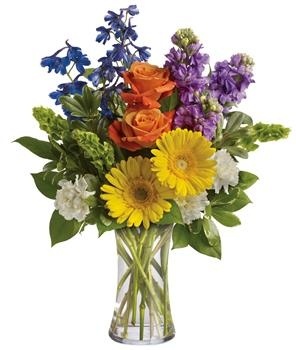 If there is a problem with flowers in delivery we want to know about it so we can rectify the situation, in most instances we will deliver a new bunch of flowers or in some cases we will issue you a refund as a way of say sorry for the disappointment. To contact us about our guarantee please email direct to sales@perthflowerdelivery.com. Please include a photograph of the flowers received and any details you can provide. Please note we do not deliver on Sundays, (except for Valentines day). And if all flowers can not be delivered on the day requested (e.g. Your choose flower variety is out of stock or your order is after our cut off time) they will be delivered on the next working day.